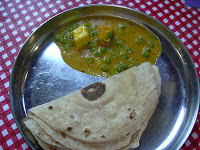 Paneer is all time fav.. looks delicious..
something is waiting for u in my blog dear.. 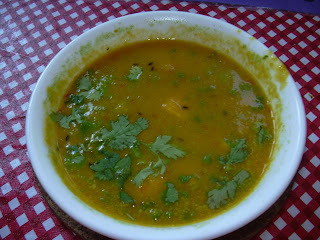 This is my favorite one...looks delicious.. It looks really nice. I am going to try it soon.